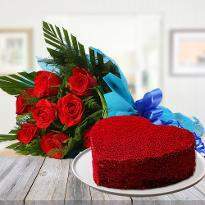 Flowers are the first thing that pops up in minds when talking about Valentine's day. 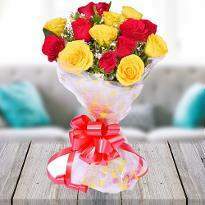 Winni provides you with a huge range of online Valentine's day flowers in Jaipur. 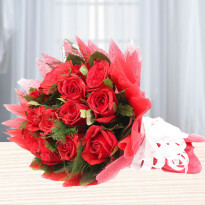 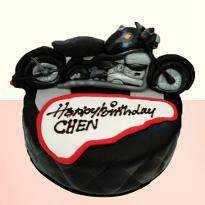 Therefore, you can select from orchids, lilies, gerberas carnations and many more. 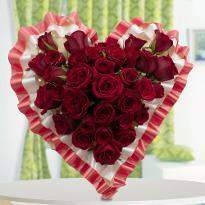 This Valentine's day, speak your heart out with our amazing online Valentine's day flowers in Jaipur. 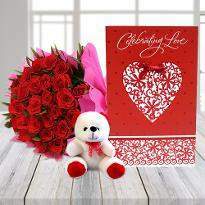 Valentine Day is the day which gives you the opportunity to celebrate the relation of love and to show how much you care for your better half. 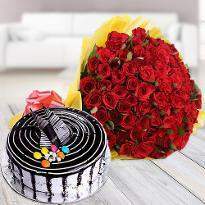 Most of the couples start their preparations for this special day in advance and if you are also planning to impress your better half then you can choose the fresh flowers online from our website and send it to your beloved one staying in Jaipur. 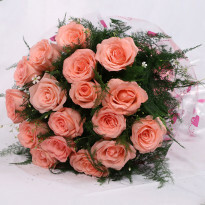 We have a broad variety of flowers in our Valentine flower category. 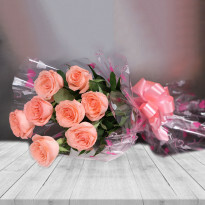 We have flowers in many colors and arrangements that we have carefully selected for upcoming Valentine so that you can easily impress your beloved one. 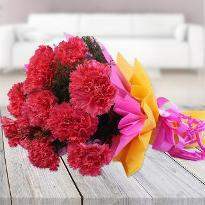 If you are going to propose someone then what the better thing to gift than a bunch of fresh and colorful flowers. 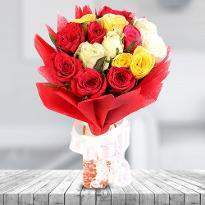 Buying colorful and fresh flowers ain’t that easy especially on Valentine Day, as there is a surge in prices and demand and you have to spend your time standing in the queue too. 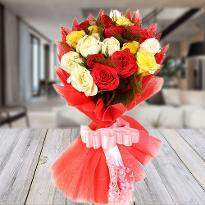 But you can dodge such kind of situations by placing an order for Valentine flowers online from Winni. 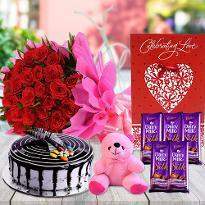 With our intuitive online interface and user-friendly buying process, you can easily filter and narrow down the items you need. 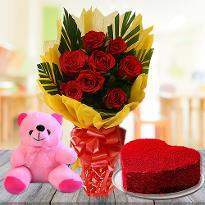 We offer the best, timely and hassle-free online Valentine flowers delivery in Jaipur so that you don't miss this wonderful chance of expressing your feelings to the one residing there. 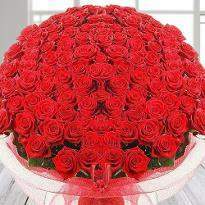 Go ahead and place your order for a beautiful bunch of red roses or any flowers only from Winni. 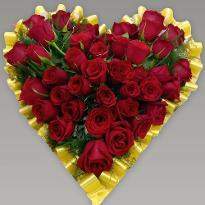 No matter how old or new may be the relationship but you constantly have to add something new and interesting to keep your relationship fresh. 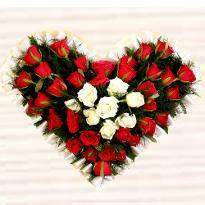 You can do that by making your special one feel wonderful on this day of love by placing your order for Valentine flowers at our web portal Winni.in and we will make sure that your flowers reach their destination safely. 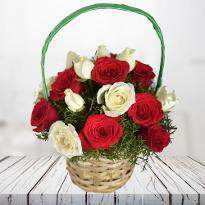 No matter if you are relaxing at home or working at the office you can easily place your order for the beautiful flowers and send them as the perfect token of your love on Valentine Day. 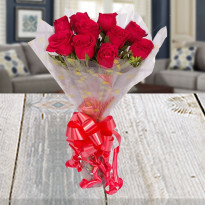 It only takes a few clicks to choose your Valentine Day flowers from our wide assortment and you can easily check out and save your valuable time. 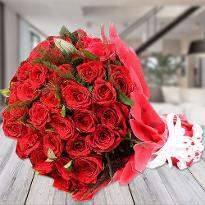 With our excellent online Valentine flowers delivery in Jaipur, you can be sure that your Valentine flowers will get hand delivered at the doorstep of your lover residing in Jaipur. 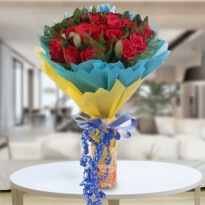 You can also place your order in advance so you don’t have to face the last minute rush or you can place your order on the same day. 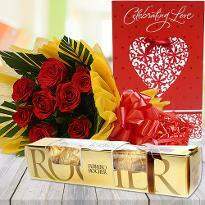 You can select surprise option at checkout if you want to astonish your lover at this Valentine. 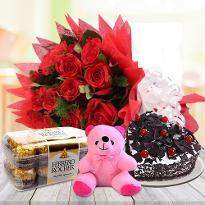 You can choose the delivery slot as per your choice as we offer a plethora of delivery options like fixed time, early morning, midnight delivery slots so that you can get your surprise delivered at your specified time. 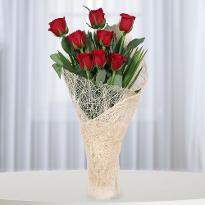 So go ahead and place your order for Valentine flowers from Winni and put a wide smile on the face of your darling.